The quickest way to transform your pool is to upgrade or install a new liner. Since we carry only the top brands, all with a minimum of 25 year factory warranties, we can get you swimming in style for less. Plus, we bring the samples to you so that you get the perfect style. Standard pool liners present visible lines on the pool floor at the seams which ultimately distract from the beauty of the pool. Our innovative UltraSeam technology elevates our liners to an entirely new category. 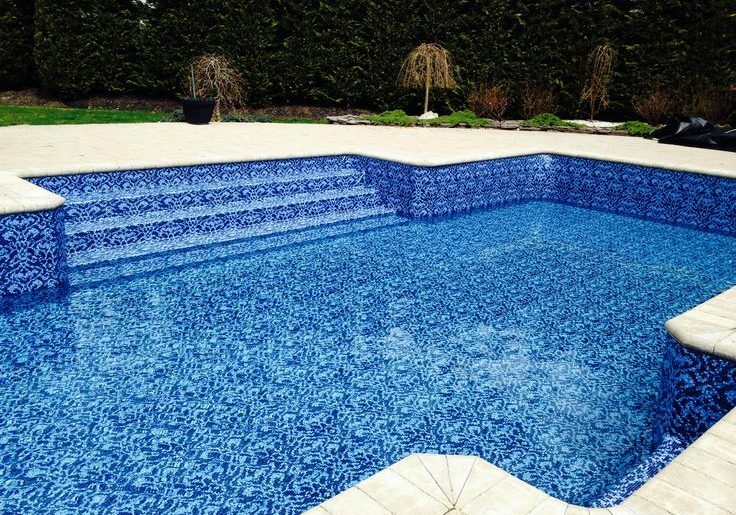 This exclusive process makes floor seams stronger and virtually invisible, so there’s nothing that gets in the way of the picture perfect beauty of your pool! A designer in-ground pool liner can be the spectacular centerpiece of your backyard environment, transforming your pool into a work of art. LOOP-LOC® Luxury Liners are the first in-ground pool liners good enough and beautiful enough to come from the legendary LOOP-LOC®, the company known for the ultimate safety swimming pool cover. Whether you would like to update the look of your current in-ground pool, or enhance the beauty of a new pool, LOOP-LOC® Luxury Liners are the perfect choice. Manufactured using only the highest quality virgin vinyl material that resists puncturing, algae, mold, mildew and bacteria. Most patterns are available in durable 20 mil and 28 mil. State-of-the-art computer technology and manufacturing equipment ensure a perfect fit for any pool – from simple rectangles to the most complex freeforms. 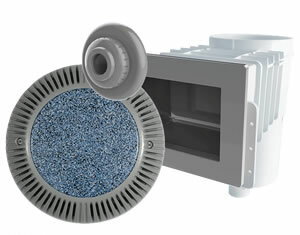 At LOOP-LOC®, our quality products are built to last. 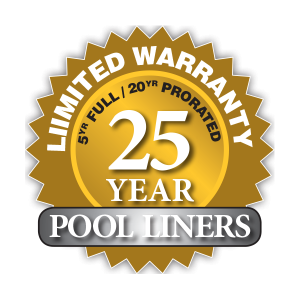 Every LOOP-LOC® safety pool cover, luxury in-ground pool liner is backed by our exclusive warranty.